Welcome to Part 2 of the Okayama series! Who knew that Okayama had so many yummy food and desserts? Do try some of these as they are only available in Okayama. 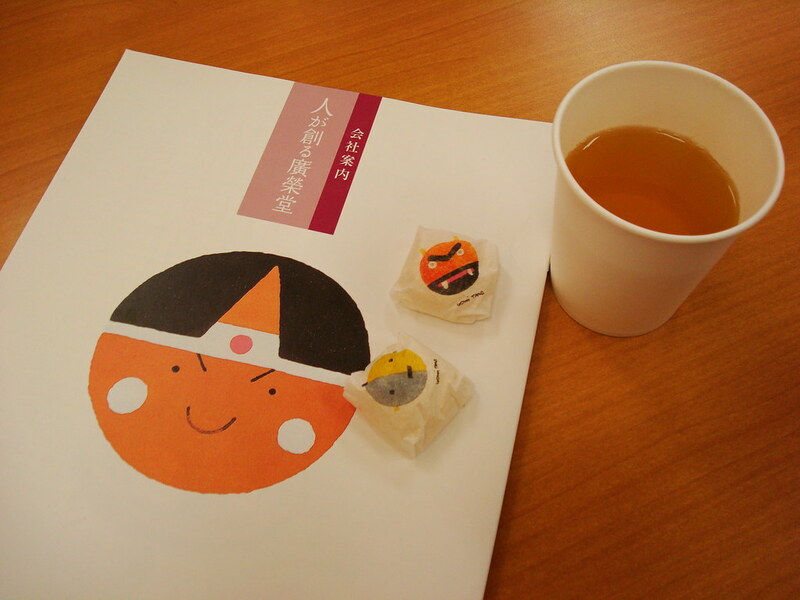 The famous Momotaro folk tale is situated in present day Okayama, and from it the kibi dango (millet dumpling) was created as a specialty of the Okayama region. There are many flavours, especially muscat and white peach which are locally grown fruits. It also doesn’t hurt that kibi dango comes in such cute packaging! No, this isn’t the name of a sword but Kurashiki’s crêpe-like pastry with bean paste. You can also try to make your own murasuzume at certain shops in Kurashiki Bikan Historical Quarter. Horumon are giblets or offals (often pork) and are seasoned with miso sauce before being fried with udon noodles. It is a warm and hearty meals that is well-loved by locals. Some restaurants also serve horumon with okonomiyaki too! Yubeshi (yuzu mochi) in Okayama Prefecture is made with yuzu. In particular, the yubeshi in Takahashi City is often sliced thinly while knotted yubeshi represent good marriages. The ohte manju is a red bean Japanese confectionery specific to Okayama. This manju contains a hint of amazake (甘酒, sweet sake) which compliments the mildly sweet red bean paste. It is also rumoured to taste like ice cream if you freeze it! Try some selected wagyu born and bred in Tsuyama, which are fed on a diet of locally produced wheat bran. 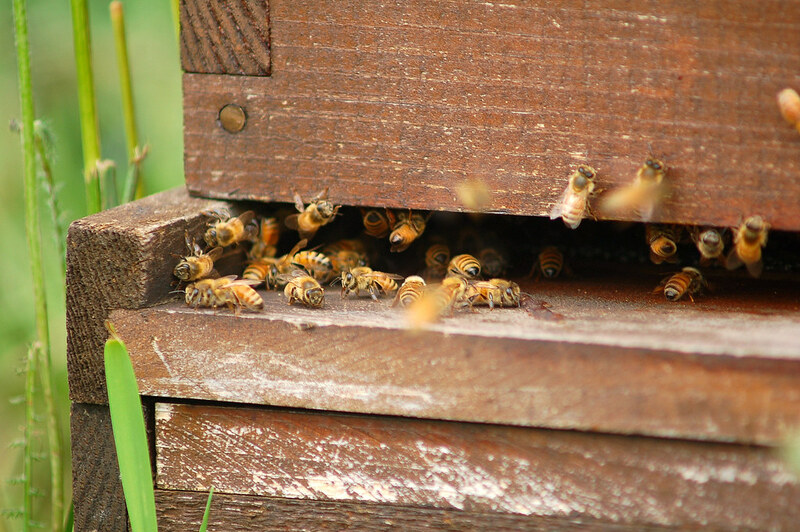 Become a beekeeper for an hour or two and you may be able to bring home the honey you’ve harvested at the Yamada Bee Farm in Kagamino Town (鏡野町). There are tons of bee/honey-related products to look at as well! You can also go strawberry picking from January to May, and blueberry picking from late June to late August. Enter Okayama’s fruit kingdom and go fruit picking! Enjoy fresh fruits each season, from sweet white peaches and strawberries to flavourful grapes. Some recommended areas are Tomomien Fruit Farm (桃茂実苑) and Nishiyama Farm (西山ファーム) which offers an buffet-style picking course of peaches, blueberries and strawberries. If you also want to pick and eat grapes, check out Kubo Fruit Farm (くぼ観光農園) or Mimasaka Farm (みまさか農園). 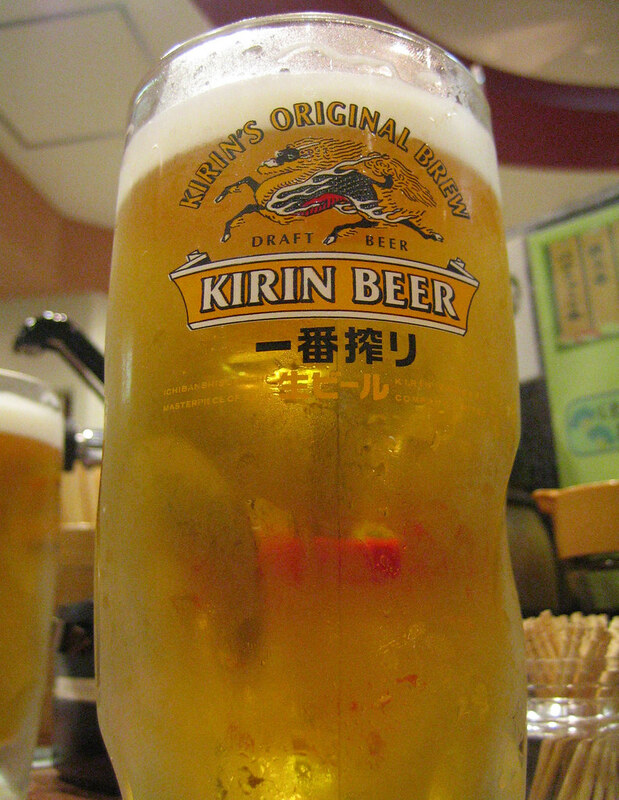 Visitors to this Kirin Beer Park can view the brewing process with a commentary (unfortunately, in Japanese only). You can also try a maximum of three cups of fresh beer! If you are more partial to wine then check out Okayama Winery on a factory tour and also score some free wine tasting! Made from premium muscat and pione grapes, the wine is surely amazing.